New Delhi : And the moment is here which answers one question in almost every mind – What is this name PK? 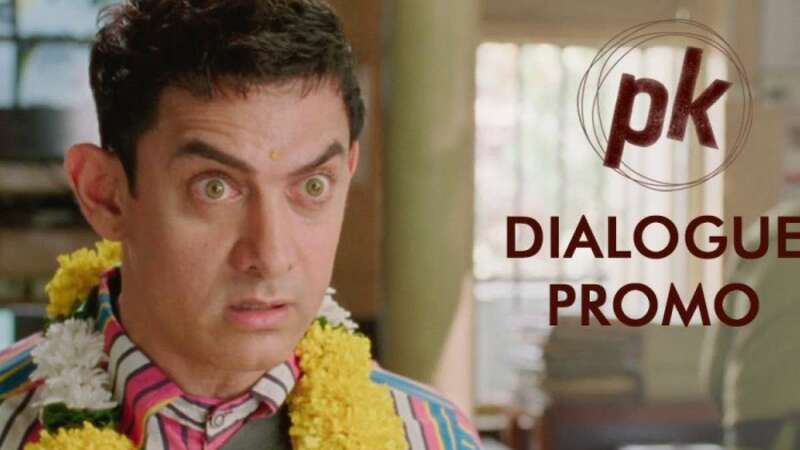 Well, the makers of the Aamir Khan’s upcoming film released the very first dialogue promo in which they have answered how the character gets his trademark name. The fun-filled video revolves around the confused man mentioning his journey with some interesting men who gave him his name.